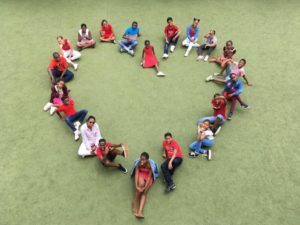 All the staff and pupils of St James arrived at school on Thursday 14 February wearing red, pink and white in celebration of Valentines Day. 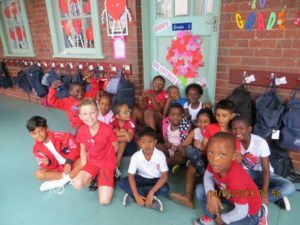 The children were also able to buy valentines badges, as part of a fund raising initiative to raise funds for 2 JOJO tanks to be installed at the school. 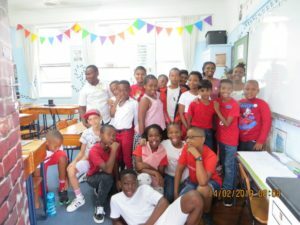 These tans will allow the school to collect rain water from the roof to be used for cleaning, flushing of the toilets and after being properly treated and purified for the children to also wash their hands. 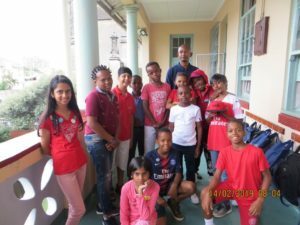 St James has embarked on a huge water saving campaign as from February 2018 to save as much water as possible on a daily basis. With JOJO tanks installed this campaign can have a huge impact on water saving which is vital in South Africa. 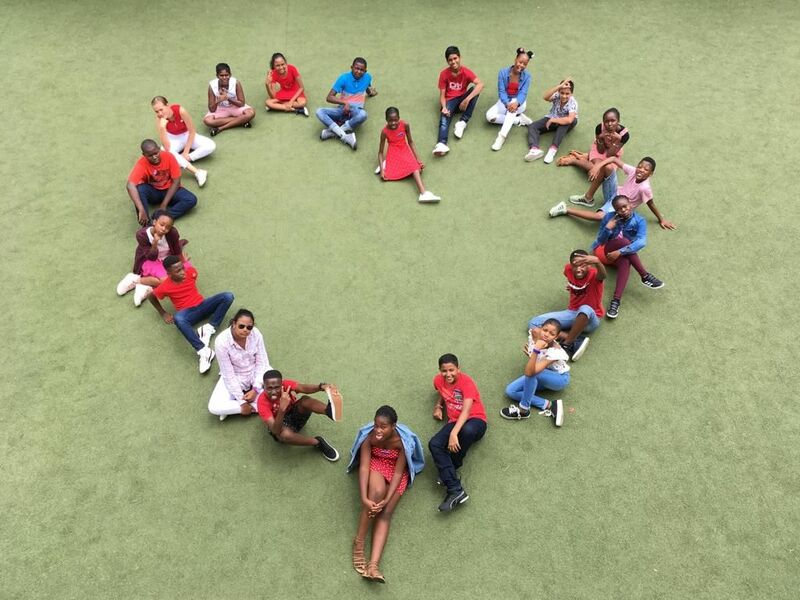 The children of St James regard one another as their family-away-from-home and enjoyed showing this family love for one another on Valentine’s Day.